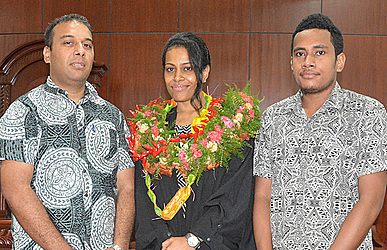 A Fijian lawyer was among the new lawyers admitted to the local bar yesterday. 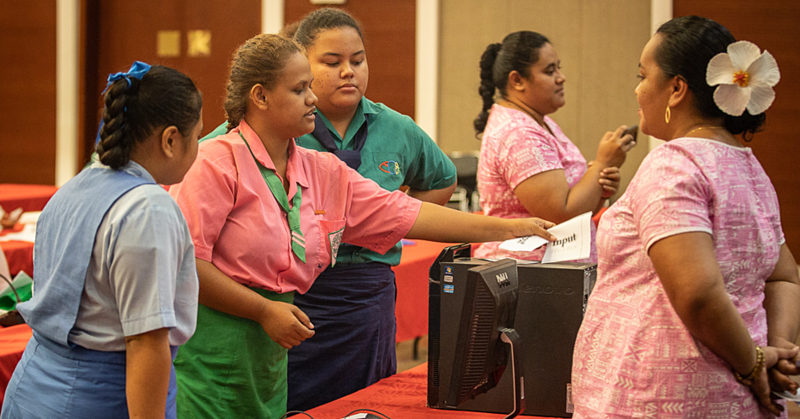 Elizabeth Ledua- Tagi, who is also a member of the Fiji Bar, moved to Samoa to be with her husband, Epeli, who is working here. “My husband currently has a contract here so I thought I’d come over and practice here,” she said. 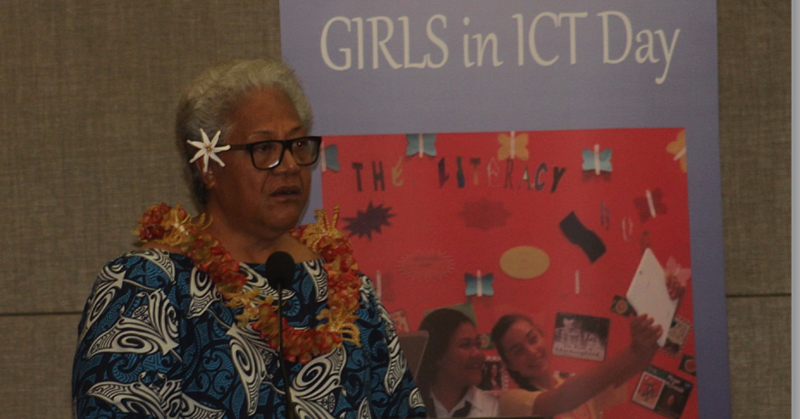 Yesterday, Mrs. Tagi said she was extremely grateful to Chief Justice Patu Tiava’asue Falefatu Sapolu and the Attorney General, Lemalu Herman Retzlaff, for giving her the opportunity. “I’m very excited and more importantly humbled to be given the opportunity to come here and practice,” said Mrs Tagi. 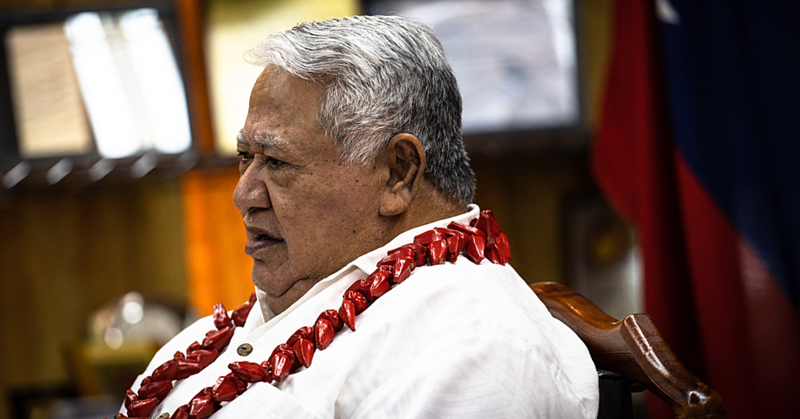 Tagi, who already has an Arts degree, studied law at the University of the South Pacific. She graduated with a Bachelor of Laws Degree in 2014 from the U.S.P Alafua and completed her professional Diploma in Legal Practice in December 2015. Asked about some of the challenges, Mrs. Tagi said the biggest one is the language. Asked about her plans when her husband’s contract in Samoa is finished, Mrs. Tagi said she doesn’t want to think about it. For now, she wants to enjoy her time in Samoa and contribute wherever and however she can to the development of Samoa. Tagi is the daughter of Mary Simpson and Timoci Ledua. She is the second of eight siblings from the village of Lau. The 32-year-old has three children. She is employed by the Attorney General’s Office as a Law Clerk for the Civil Division.